Beequest make some of the best tasting honey this side of Pooh’s larder. 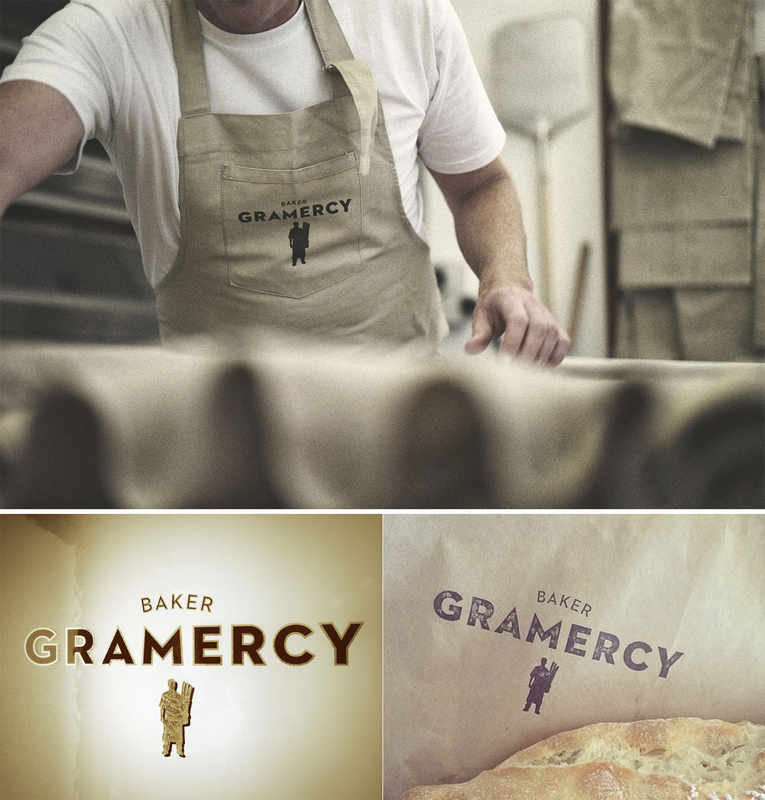 Gas were approached to create an identity and labels for this small producer. Job done! 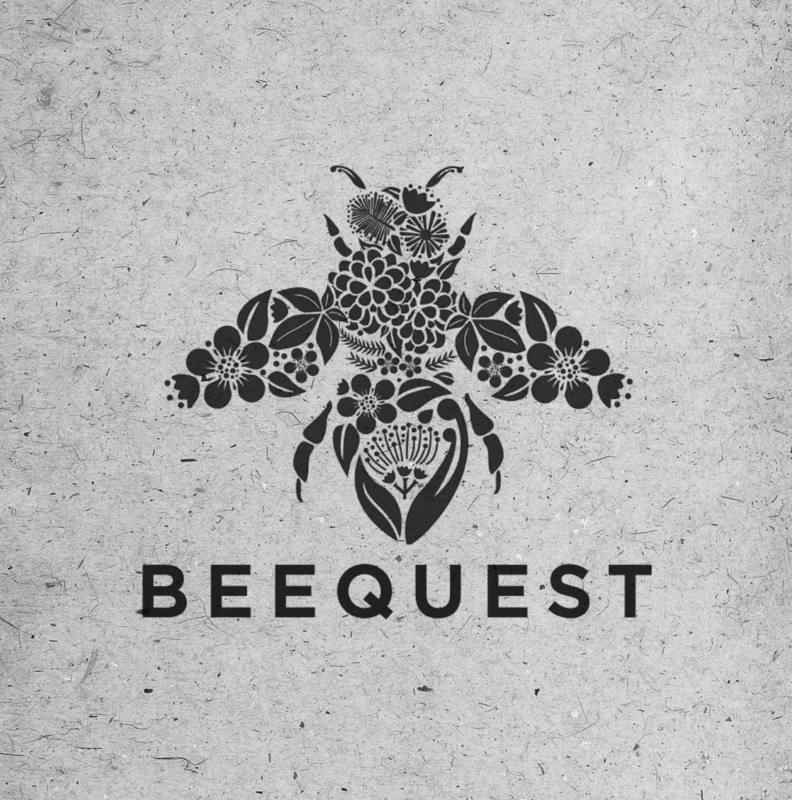 A big thanks once again to illustrator Lisa Moes for making us look good. Gramercy is helping put the love back into Wellington suburb Berhampore. Fresh-baked breads and pastries made on site, twinned with Supreme coffee have made this bakery one of Wellington’s best kept secrets – until now we guess. Gas worked with the owner on branding and website and provided advice on shop design. A big thanks to Joe Kelly for the web photography, Jon Wall for the web build and Watermark Signs for the nice, shiny door graphics. Almost everyone involved works only a couple of Ks from the store making this a real local effort. Which is just the way we like it. We’ve recently completed fitout and brand design for a new chippy in Herne Bay in Auckland. 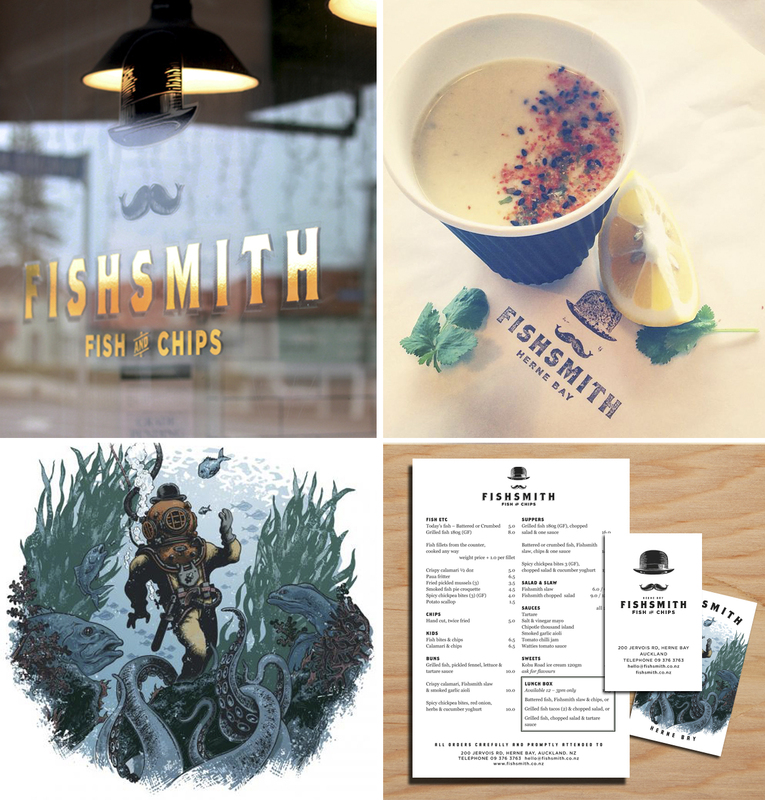 Say hello to ‘FishSmith’, a fresh take on the classic Fish & Chip shop. Working with client Mr Scott Brown, the look was based on the age of the building, with a simple tile and wood interior and mural by Mr Blair Sayer of Sydney. The logo uses an etched bowler hat and two ‘kissing fish’ moustache, although the owner remains resolutely un-tached. You are currently viewing the archives for July, 2014 at the gas project.